Revit MEP Training: Weekend or Evening with 2 people per class. Whether you’re a mechanical engineer or professionally involved in HVAC / electrical / plumbing, Revit MEP is a technology that will be invaluable for you to have at your command. We can work with you whether you’re new to the system and need a solid introduction or an experienced user wanting to learn more about this robust and multifaceted tool. The Revit MEP class is available at the weekends and evenings. 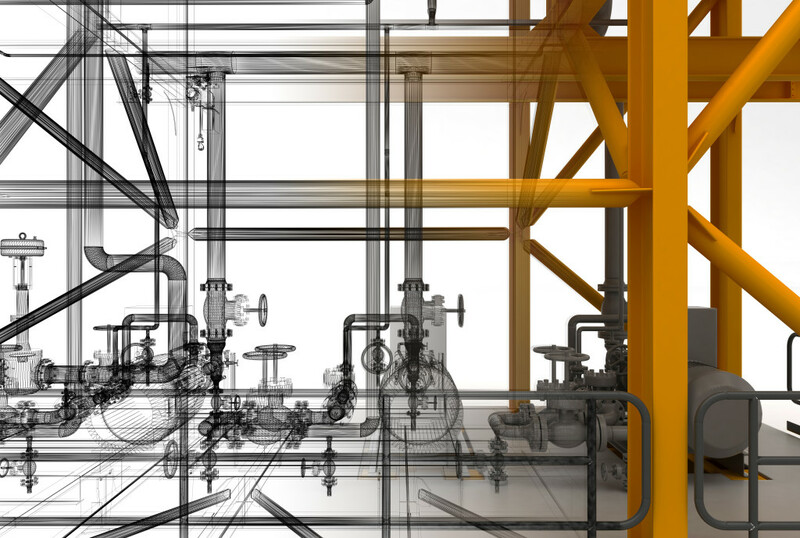 Our Revit trainers are professional certified by Autodesk with experience in real projects. We will teach you the best way to work with Revit and you will receive many tips how to work fast and efficient. To book the Revit MEP Training, please contact us for further information. 1.8 View settings – Halftone Links, VV, View Template. 1.9 Sections, Section Box, Scope Box. 1.10 What is BIM and why companies are using the BIM process. 1.11 What are the benefits of BIM. 1.12 What is a BEP (BIM Execution plan). 1.13 BIM Level 2 overview.